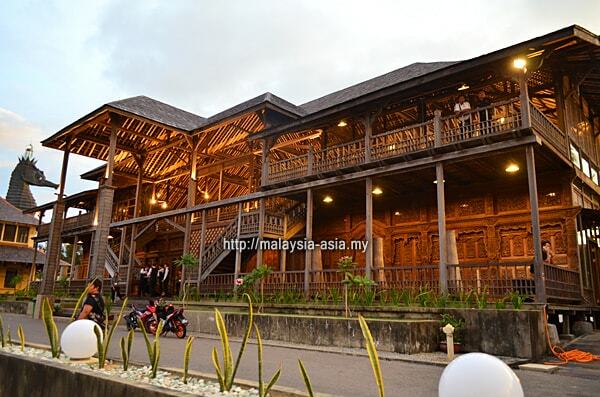 A new venue has been selected for the upcoming Borneo Jazz Festival 2018 in Miri Sarawak. This brings exciting news to festival visitors as for the last 12 years, the jazz event has always been held at the Everly Park City Hotel and Resort. 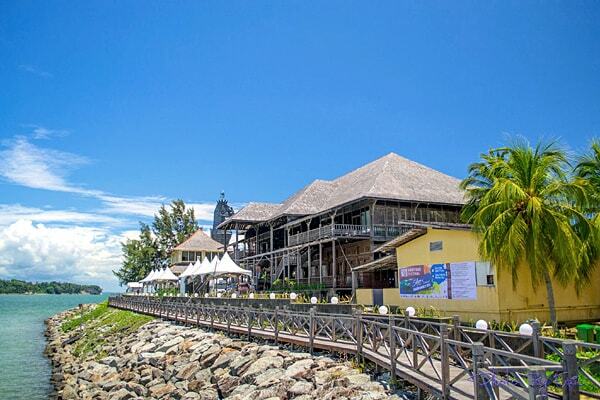 This time around, the 13th Borneo Jazz Festival will take place at Coco Cabana at the Marina Bay in Miri, Sarawak. 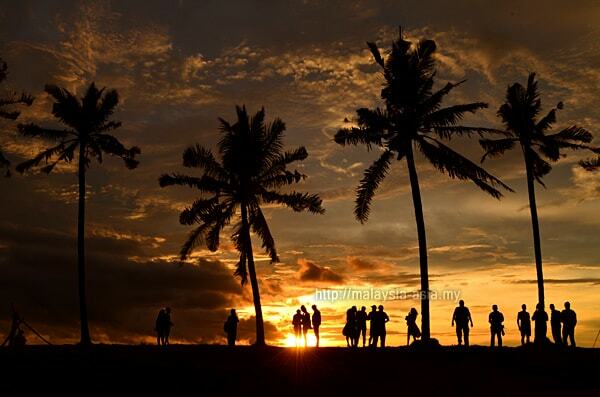 Locals are excited to see this change after more than a decade of the usual beach resort venue. 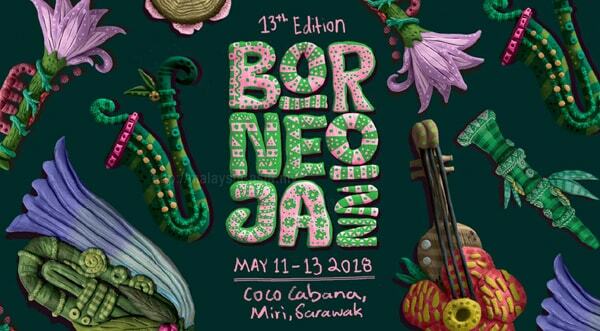 Another new concept is that the Borneo Jazz Festival 2018 will take place for three days from 11-13 May. Previously, the jazz event was a two day event at the former location. This is also the second longest Jazz Festival in Malaysia having been around since 2005. As a totally new venue and concept, the Borneo Jazz Festival will also feature a brand new event management and organizer which is Kuala Lumpur's No Black Tie. 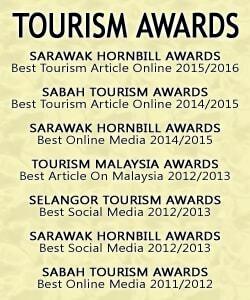 Sarawak Tourism Board or STB remains as the event owner and will be in charge of marketing the destination of Miri. This year also marks the Visit Miri Year 2018 or VMY2018, and the jazz festival is part and parcel of the many events that are taking place in and around Miri. 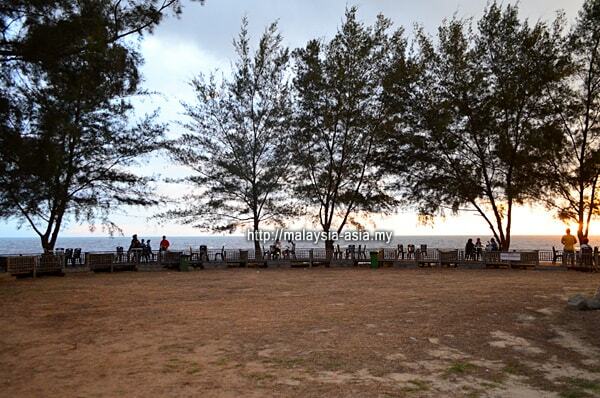 A media briefing was held in Miri on the 21st March at the main venue of Coco Cabana. The Sarawak Tourism Board, No Black Tie and the Miri City Council was present to share the exciting news with local media during the press conference. 3 Saxes featuring Tony Lakatos (Germany), Gaoyang Li (China) and Julian Chan, alongside Zainal Abidin, Michael Veerapen and Dasha Logan. 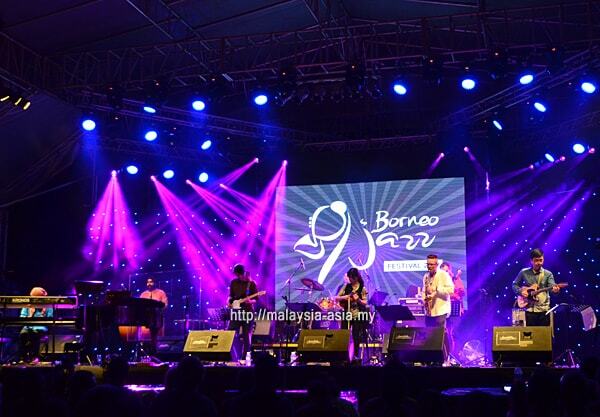 For the first time in Sarawak, a special Borneo Jazz Talent Search event was kicked off in March 2018. This will provide a specialized avenue for up and coming and also talented jazz artist from all over Borneo. The selected artist will have the opportunity to perform on stage, and in front of an international audience during the Borneo Jazz Festival. For more information, please visit the official website of the Borneo Jazz Festival. As most locals and regular festival visitors are accustomed to the decade long Park City Everly Hotel as the venue, this time around the Borneo Jazz Festival has found an entirely new and exciting home called Coco Cabana at Marina Bay in Miri. Coco Cabana is no stranger to events as the company has been organizing many outdoor and indoor events at their unique venue, at the Miri Marina. 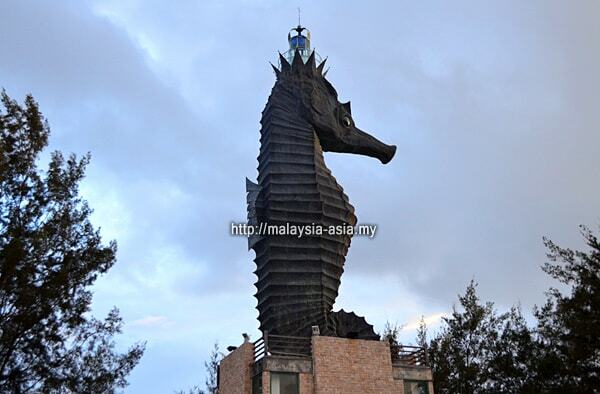 For first timers, Coco Cabana is located at the famous Miri Seahorse Lighthouse, 10 minutes drive from the city. 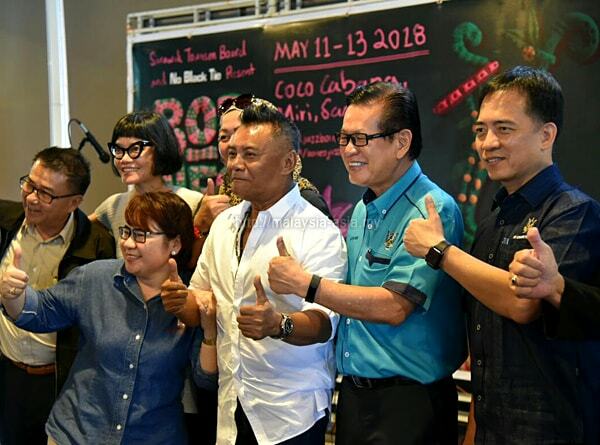 Venue for Borneo Jazz 2018 is Coco Cabana at Marina Bay in Miri, Sarawak. 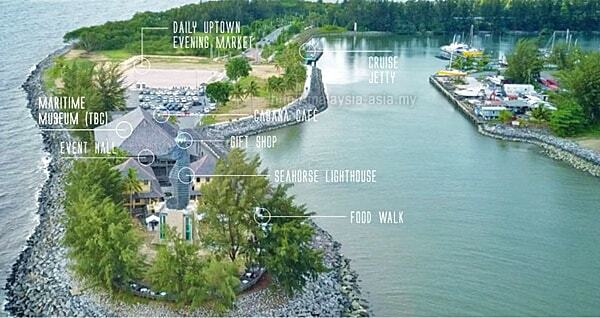 The Borneo Jazz Festival will also take place inside the main Coco Cabana building in a multi-stage concept. This means, all performances will be indoors without worry for the weather. As for the food and craft market, it will be held outside at the main Seahorse Lighthouse vicinity where specially allocated stalls are present. This provides visitors with a choice of food, drinks and souvenirs to buy while here. 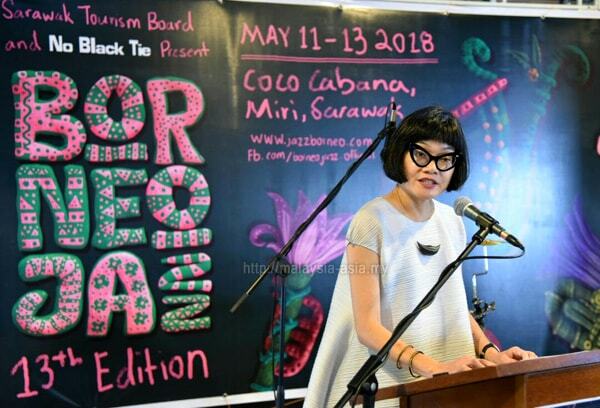 When is Borneo Jazz 2018? For the first time in the events history, it will take place for three days instead of two days. 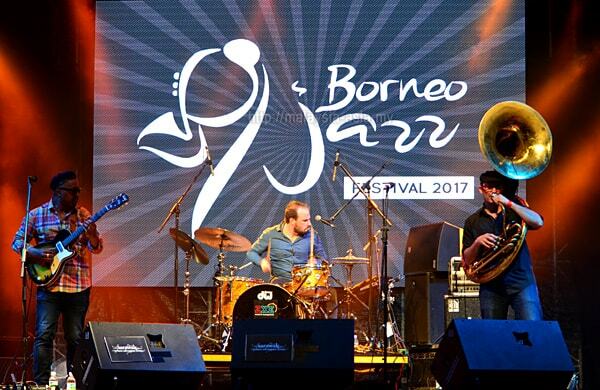 This year's Borneo Jazz Festival takes place from 11-13 May (Friday-Sunday). This means that there will be single day tickets and also three day tickets on sale for visitors who plan to attend the festival here in Miri. And there will possibly be the early bird tickets, which you can buy from the website once it is announced. Aerial view of Coco Cabana showing the different places. Photo by Coco Cabana Facebook. 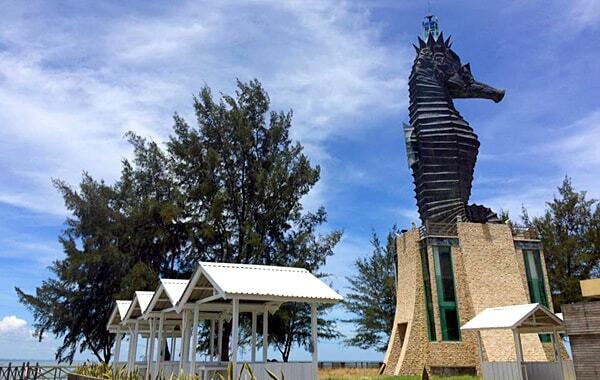 For those planning to visit Miri for the Borneo Jazz Festival 2018, there are many things that you can do around Sarawak's Resort City. They include city sightseeing, beach visits, cultural experiences, gastronomical wonders and even outdoor activities. In the main city area, food hunting is one of the top things to experience in Miri while there are local and unique markets to explore. Mind you these are best done in the day time too. There are a number of shopping malls available which offer a variety of products, cafes, restaurants, coffee joints and fast food outlets. This is specially for the city travelers. For the adventure seeker, heading out of Miri will lead you to some of Sarawak's most impressive national parks like Lambir Hill, Niah and Loagan Bunut National Parks. To find out more, you can also read my article on what to do in Miri which narrows down most of the different experiences for any kind of traveler. 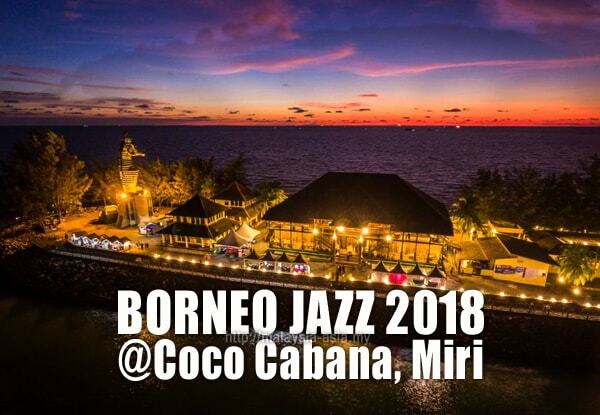 Overall, if you plan to attend this years jazz event, please take note that there is a totally new venue for Borneo Jazz 2018, which is at Coco Cabana in Miri Marina Bay. Sound really wonderful and 3 days is much better, having attended many of the previous Jazz festivals for photographing and writing travel articles on my most favorite and friendly country in the world. Cheers, Graham Stephenson, Australia. Heya Graham, thanks for your insight to this. I too, am looking forward to another fantastic festival this year, hoping the three days will make it much more relaxed. Hope to see you there!